Bozhentsi, a UNESCO cultural monument, is a jewel of an historical village tucked away in the forests of central Bulgaria. 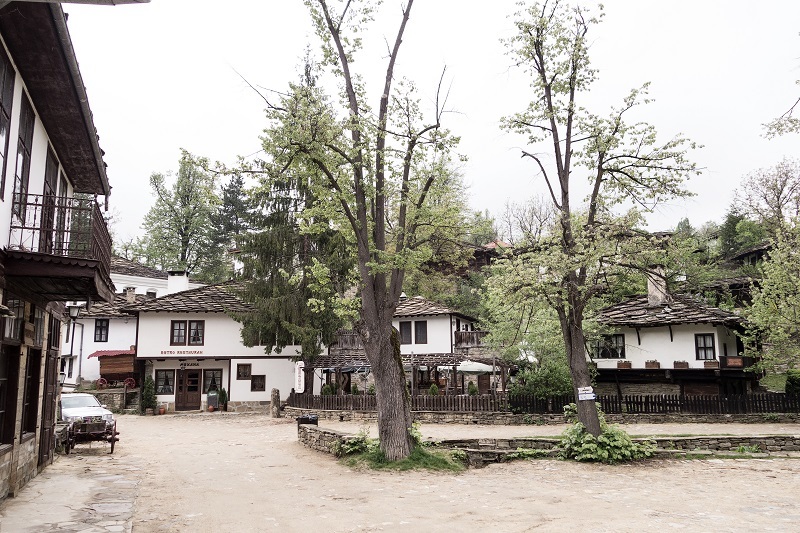 The houses, connected by narrow cobbled streets, are all built in typical Bulgarian style with timber frames and stone roofs. The church has a richly decorated interior.The village has many fine restaurants serving traditional Bulgarian cuisine. 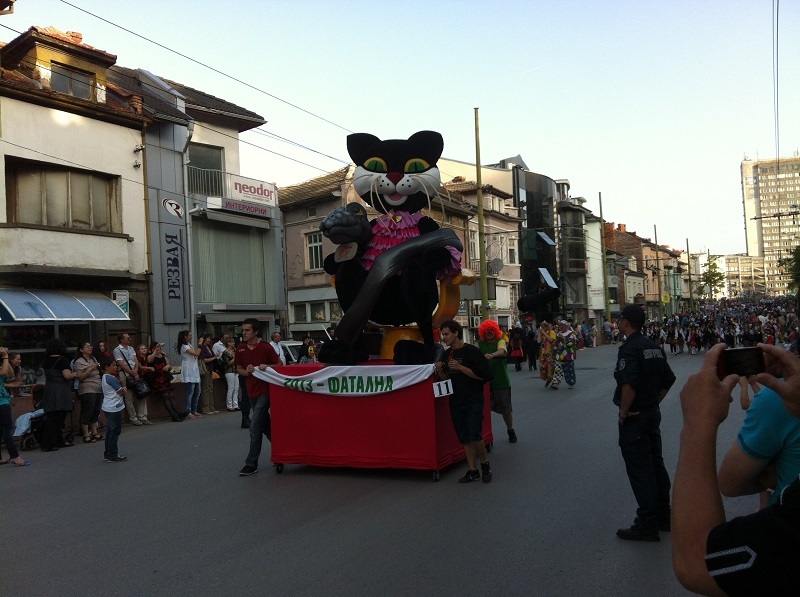 Regular folk music and dancing concerts are held in the village square. Souvenir shops selling local craft goods and an old-fashioned coffee shop are also to be found. 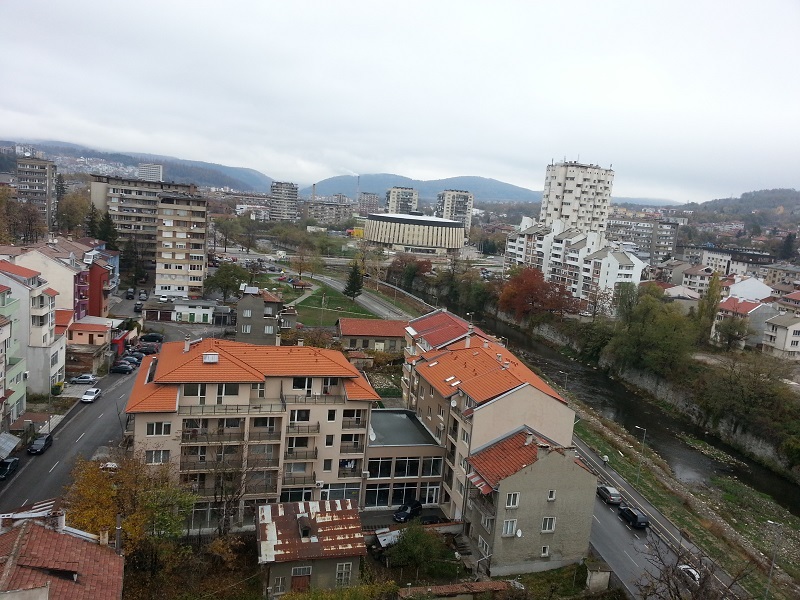 Nearby is the town of Gabrovo which has a full range of services including rail and bus links, banking and supermarkets. Other amenities include a cinema, theatre, a museum and the House of Humour and Satire. 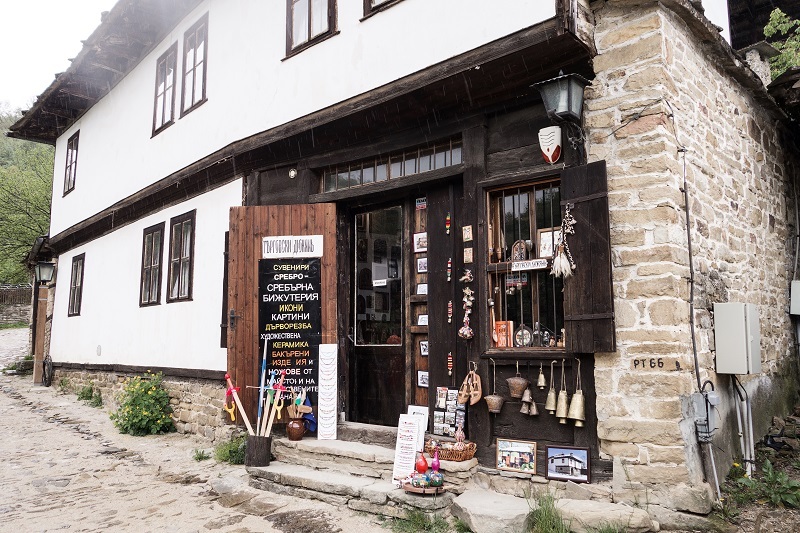 Etara is a working museum featuring the local handicrafts such as woodworking, tin-smithing, rug-making and icon painting. Veliko Tarnovo, the medieval capital of Bulgaria, is 40 minutes drive away. Monasteries, a castle, antique shops, cafés - a complete day out. 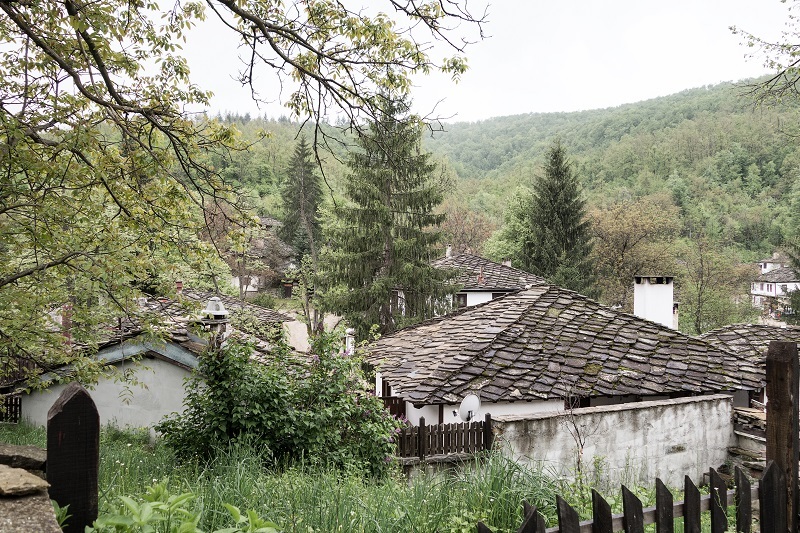 Tryavna, another nearby town can be reached by road or a two hour walk through the forest. it has a picturesque centre with a clock tower, a bridge dating from Ottoman times, and shops selling local wares including silver and leather goods. Forest walks are well signposted - the walk to Gabrovo takes you along the route of a Roman road. More hiking is available in the Central Balkan National Park in the Balkan Mountains, an hour's drive away. There is ski-ing in the winter at Uzana. Information on other activities, such as swimming and horse riding is available on request.